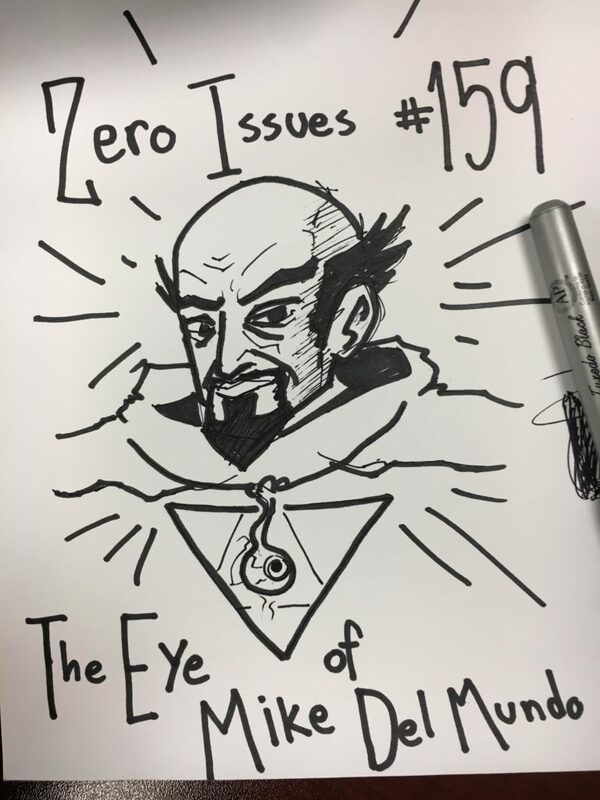 No tears for Claremont! 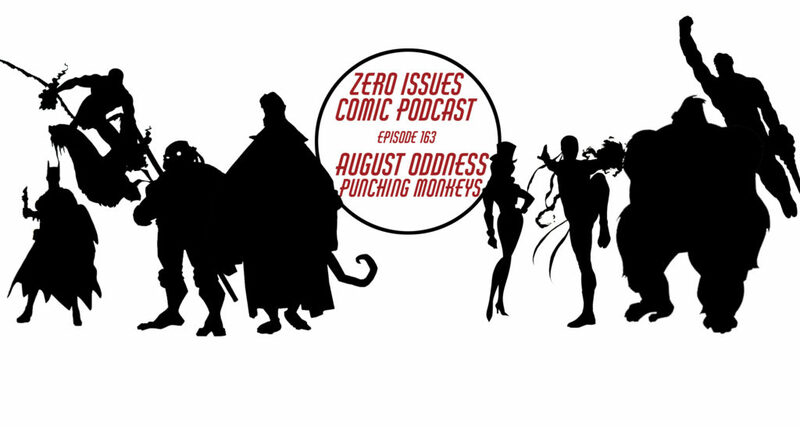 This week, we discuss (at length!) the life and work of Chris Claremont. From the man that made the X-Men who they are today to… well, he’s– he’s doin’ stuff… this prolific writer of comics has certainly left an impact on all of us. But what happened? Where did he go? Is he relevant? Those questions and many many interruptions. 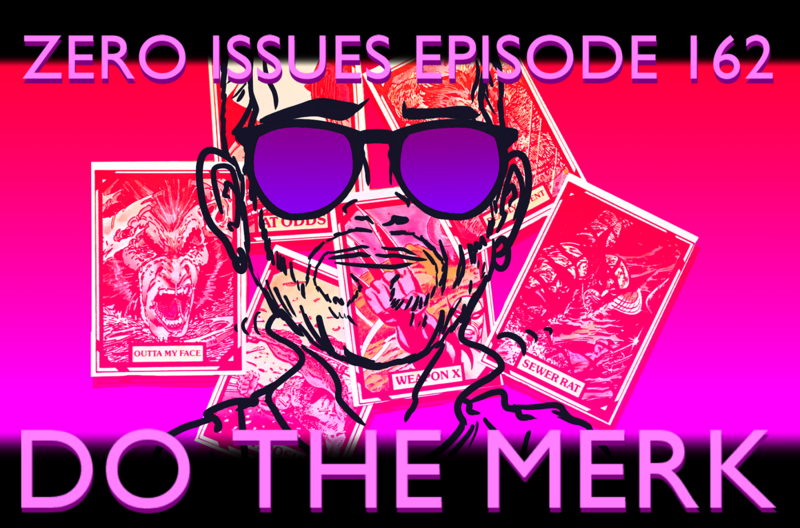 Plus: Merk creates a new card game, a mystery figure joins the League of Baldos, and we all avoid talking about the film Wild Hogs, even though we really, really want to talk about Wild Hogs. 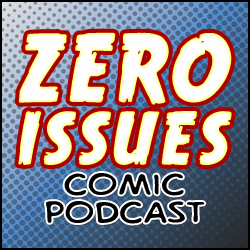 This week it’s all about music in comics! 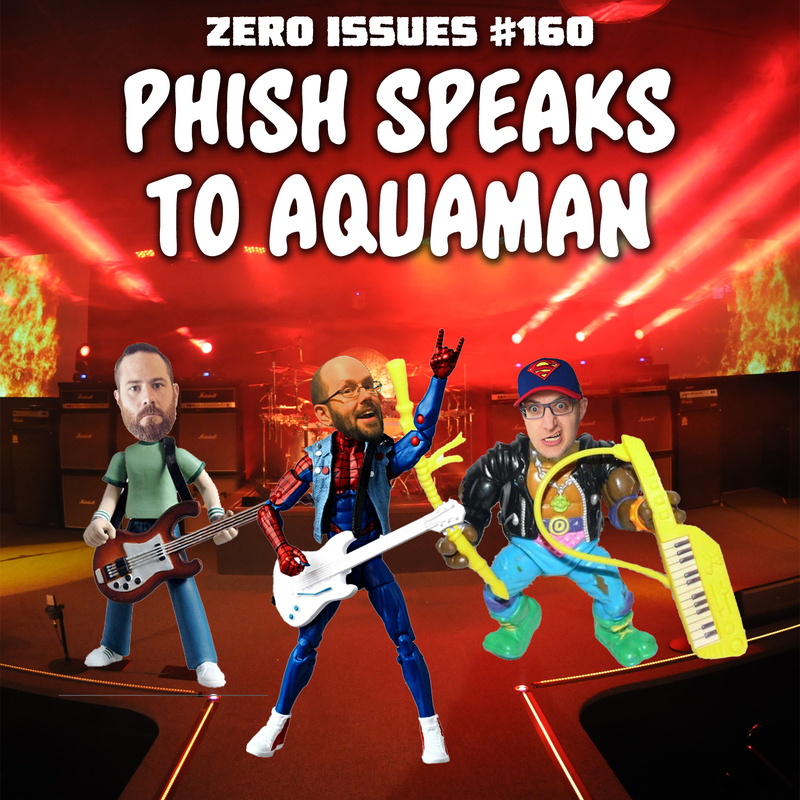 We talk about some existing fictional bands, assemble an X-Men rock supergroup, make just… so many bad superhero music gags, and compile a complete ‘80s soundtrack for the original Teenage Mutant Ninja Turtles comics. And even sing a few songs! It’s musical madness up in here!! Also! Some very big news, including the upcoming Batwoman TV series! A “Read This Now” about a surprisingly special Aliens licensed comic! And we create a five-course meal based on ‘90s DC heroes!